The BMW Isetta may be a surprising sight on this side of the Atlantic, but in Europe this car (alongside its sister vehicles the Iso Isetta and VELAM Isetta) was probably the most successful microcar sold. The front end of this car swings open to admit passengers. This is one of two BMW Isettas up for auction this weekend in Monterey. 4. 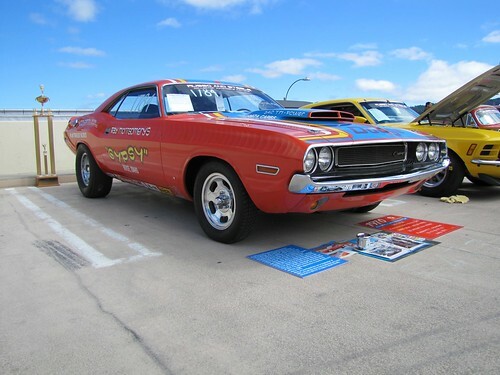 1970 Dodge Drag Race Challenger This car was customized for drag racing as soon as it was purchased, and it won three national records before being put away in storage. This beautiful classic has only 3,000 miles on it, and whoever buys it will also get the trophies it won (one of which can be seen in the below photo). The paint job, by the way, looks so sparkly because there&apos;s two ounces of gold in the clear coat over the paint. How cool is that? 3. 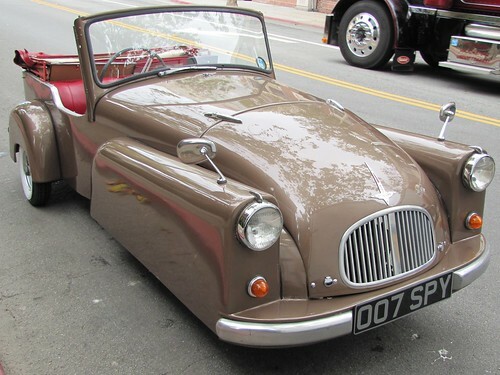 1954 Bond MiniCar Mark C The things you see parallel-parked in Monterey this week! 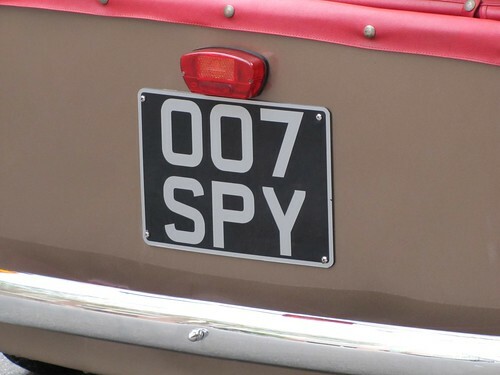 According to the Bond Owner&apos;s Club, there&apos;s only 41 of these worldwide and only three in the US. According to the original documents, this car gets 85 to 90 miles per gallon, making it about three times as efficient as a Prius. 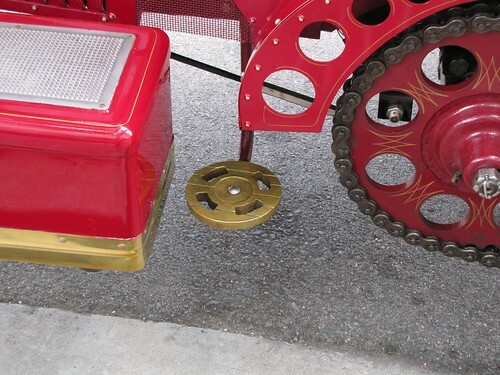 This car has only three wheels, and can make a 90 degree turn without moving forward. Plus, check out the license plate: Awww, yeah. 2. 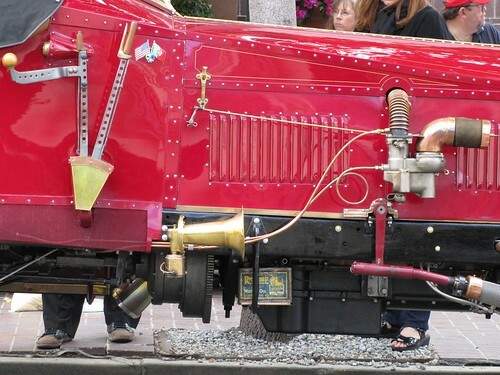 1915 Van Blerck Special Speedster This one-of-a-kind car, nearly seven feet high and 18 feet long, is a steampunk dream. According to the press materials, it "spits out sparks and shoots out flames periodically." You&apos;d think it would be a pain to parallel park, but a little power steering has been added under the hood (which explains how they parked it so neatly at the curb). This car is loaded with amazingly cool details. 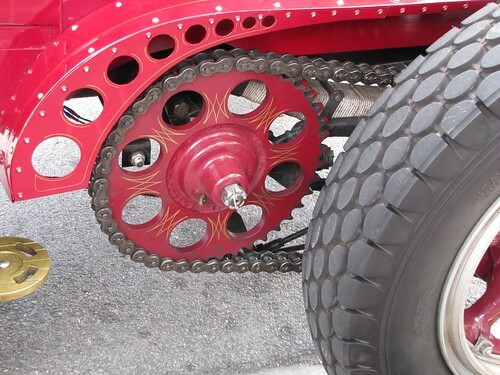 The exposed gears for these chain-driven wheels have gold details (click the photo for a larger version to see it in full detail). 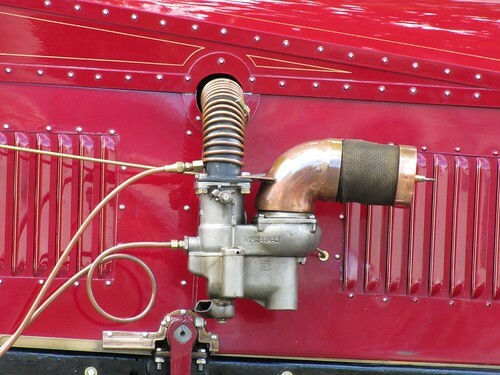 Exposed hoses and brass fixtures add to the steampunk luster. A wider view of the side shows how it all fits together. A car so tall requires a step to get in. After seeing the Van Blerck, we thought we&apos;d found our number one. 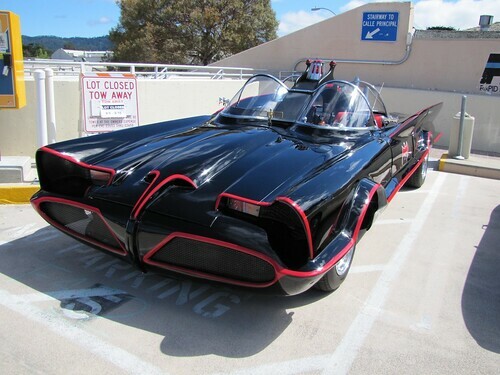 But then we found the car that topped all other cars, and it was number one with a batarang... 1. The &apos;66 Batmobile Really, we could just stop here. 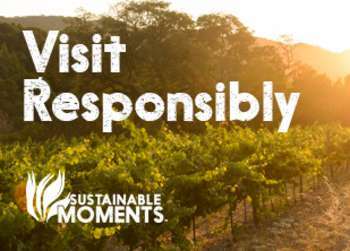 But we&apos;ll say more. 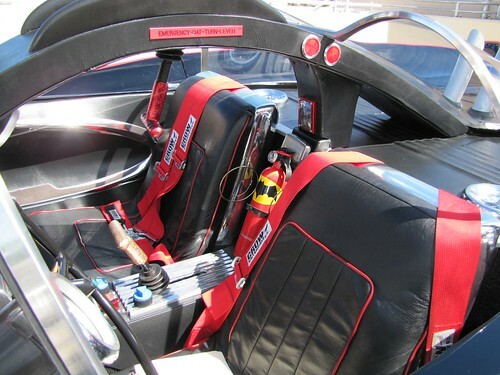 The chassis is a 1986 Corvette C-4, but the body was molded from the original Batmobiles (which were themselves tricked out 1966 Lincoln Zephyrs). And that was just the start. 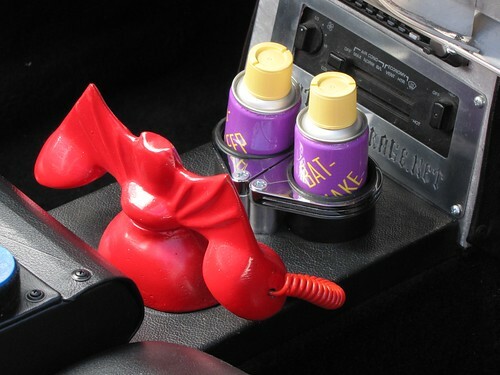 Note the Batman decal on the fire extinguisher between the seats. 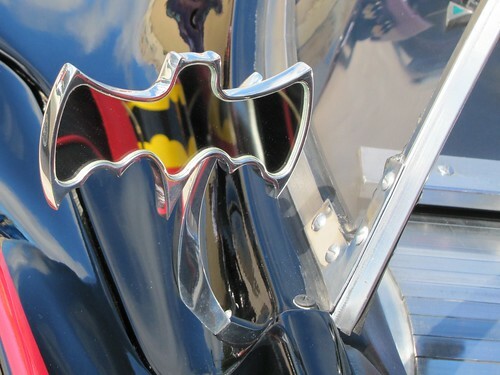 Even the side mirrors are bat-shaped. 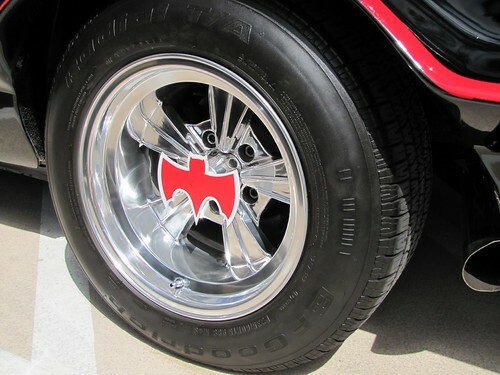 The hubcaps are equally Bat-tastic. Batman needs his Batphone (and apparently his Batshakes). Notice the bat detailing on the fins. 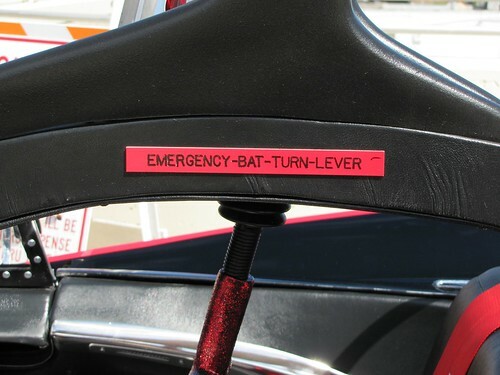 The Emergency Bat Turn Lever is only one of the many features found on the &apos;66 Batmobile. The most amazing part about this Batmobile is that, according to the sales materials, it is actually mechanically sound enough to be a daily driver. 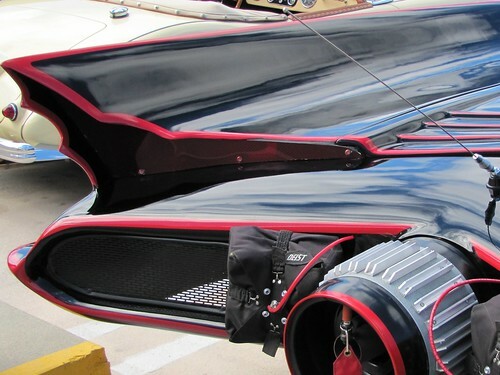 How much cooler would it be to show up at the office in a Batmobile, instead of a Scion or a Volvo? 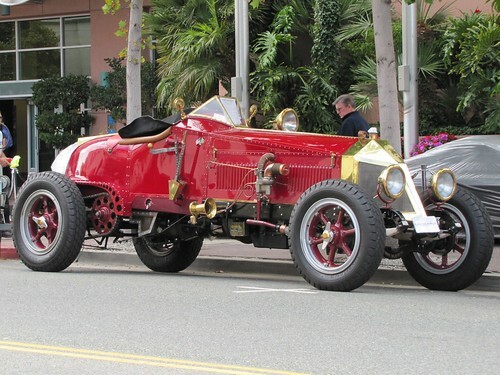 To see even more of the cool cars we saw at Russo and Steele, see our Flickr set. 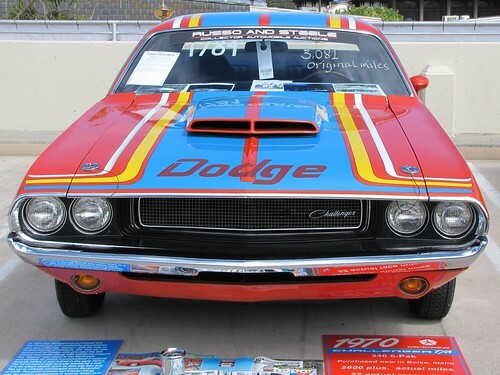 Show off your own great photos from Monterey Auto Week in our Flickr group, and you may find your photo featured in this blog next week! 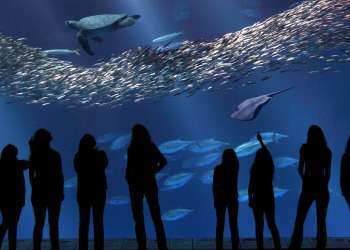 To find out about all the great events during Monterey Auto Week, including the Pebble Beach Concours d&apos;Elegance, see our Monterey Auto Week page.